Saturday 5-4-19 from 10am-2pm. Click above title for more information. Kids Heart Challenge, formerly known as 'Jump Rope For Heart' is an annual fundraising event held at Sabine Elementary School, and at schools nationwide, benefiting the American Heart Association. The event is for all 2nd, 3rd, 4th, and 5th graders who raise money for the American Heart Association. 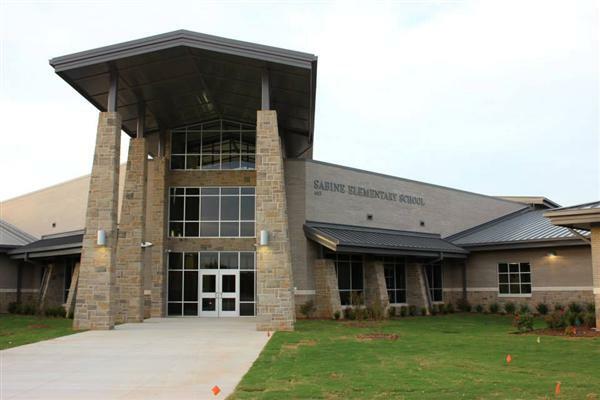 This year the students at Sabine Elementary raised a total of $16,863.14, far surpassing last year's total, and also making Sabine Elementary School the 3rd ranked fundraising school in the East Texas Area for Jump Rope For Heart! The Foundation is dedicated to securing the resources necessary to teach and motivate our students. 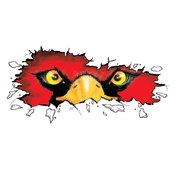 Because of the generous support of all of our donors, the Sabine ISD Education Foundation awarded $39,613.61 for 26 grants through out all of the Sabine ISD Campuses during our “Cardinal Pride Patrol” last spring. Along with awarding 15 Dual Credit Scholarships to upcoming juniors and seniors at Sabine High School totaling $12,972.00. 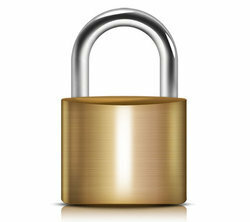 Click the above title to read a letter from Monty Pepper, High School Principal, regarding new security. Sabine Independent School District adopted a tax rate that will raise more taxes for maintenance and operations than last year's rate. The tax rate will effectively be lowered by 9.9% and will raise the same amount of taxes for maintenance and operations on a $100,000 home as the prior year's rate. 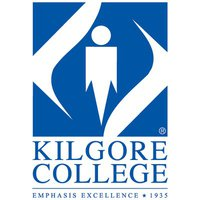 If your student plans to attend Kilgore College in the fall, you need to be applying for their scholarships NOW! Visit the following to find out what is available: https://www.kilgore.edu/future-students/student-services/financial-aid/financial-aid-scholarships. Due to the large number of requests we get for DVD copies of the board meetings, we are now posting the videos on our web site. 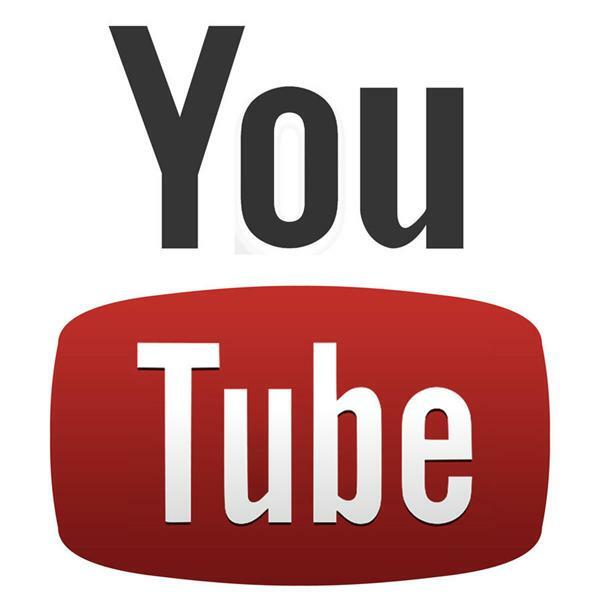 To access these videos, please go to About Us > School Board > Board Meeting Videos . You will be able to access recent videos as well as all school board meeting recordings in the future. Sabine ISD has an updated mobile app. It is available in the iTunes App Store and Google Play store and has a new user interface. Don't forget to check your phone/device's updates section to allow it to update. Drop Off Begins at 7:20 AM, Pick Up Begins: 3:10 PM. 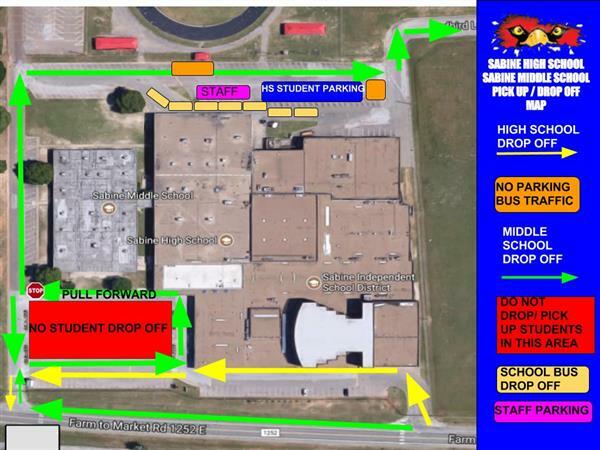 ALL students who will be dropped off or picked up by parents, will need to do so in the FRONT of the school. 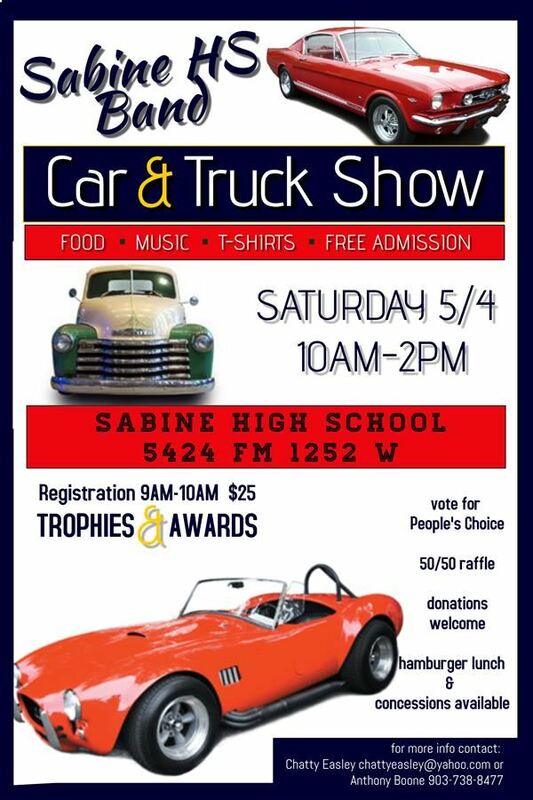 The Mission of the Sabine Independent School District is to provide appropriate, challenging opportunities in a safe and positive environment, so that all students can develop academically, mentally, emotionally, physically and socially to their fullest potential. Sabine ISD will prepare students to become good citizens and productive members of society by enabling them to be competent problem solvers and communicators, effective, collaborative workers and users of technology, and life-long learners.